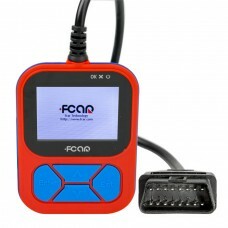 BMW INPA K+CAN is an OBD2 to USB interface for BMW cars.BMW INPA K+CAN allows full diagnose of BMW f..
Fcar F502 is a small Heavy Vehicle Code Reader which researched and developed by Fcar. 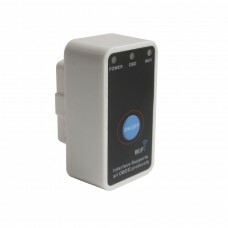 It is with LC.. 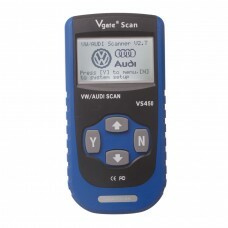 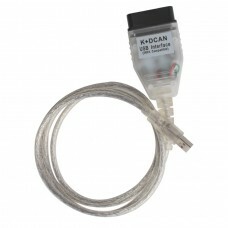 The superScan VS450 SCANTOOL is an OEM level diagnostic scan tool for most VW/Audis sold worldwide s..
WIFI ELM327 OBD2 Scanner1.It supports all OBD-II protocols and is dispatched with a number of compat.. 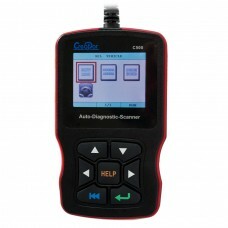 Newest Creator C500 is a handheld auto diagnostic scanner for OBDII & EOBD, BMW & Mini, Hond.. 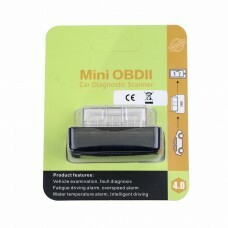 The ergonomically-designed Mini V581 CAN OBDII/EOBD Code Reader offers both DIYers and pros the powe..
MINI OBD2 V4.0 Newest ELM327 OBDII OBD2 EOBD Code Scanner for iOS/ Android/ Windows Car Diagnostic I..
T85 works all VW, AUDI, SKODA, and SEAT vehicles and works on all JOBD cars and light trucks after 2..
YD509 OBDII EOBD CAN Auto Code Scanner Compatible with ALL 1996 and newer vehicles (OBD II & CAN.. 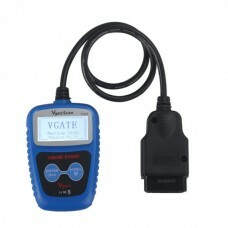 The VS350 CAN-BUS/OBDII Code Reader provides easy and quick access to diagnostic trouble codes and t..
B800 Airbag Scan/Reset Tool for BMW is available for most BMWs built between 1994 and 2003. 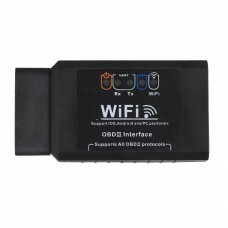 B800 sup..
WIFI ELM327 Wireless OBD2 Auto Scanner Adapter Scan Tool1. 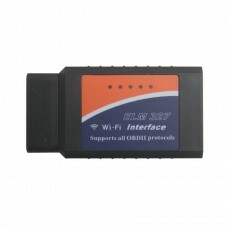 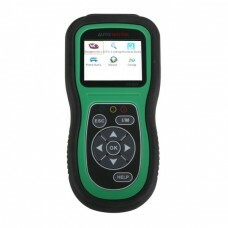 can be used on Iphone, Ipad and so on...2..
New Arrival Code Reader Diagnostic Tool Super mini ELM327 WiFi with Switch work with iPhone OBD-II O..
1.V-checker V102 is capable of diagnose all electronic systems of Volkswagen family which covers Aud.. 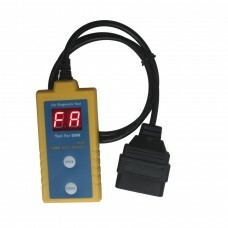 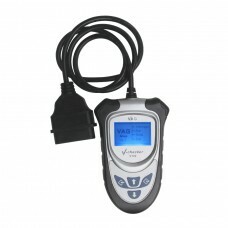 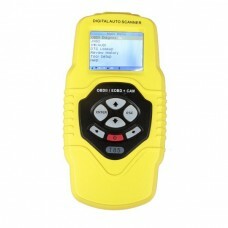 The V-checker V302 code reader 1.It is specially designed to provide diagnosis service for all elect..